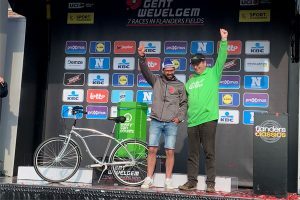 The cross-European drinks can recycling initiative Every Can Counts was at the Gent-Wevelgem cycling race to engage with supporters. 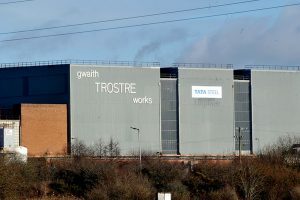 Tata Steel may have to sell one of its Welsh plants in order to get approval for a proposed merger with German steelmaker Thyssenkrupp. 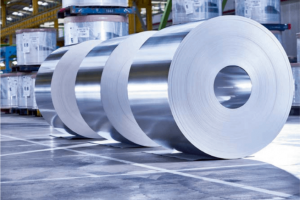 Aluminium waste separation in Italy is continuously increasing. 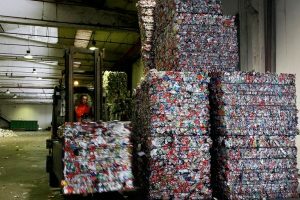 To date, over 6,700 Italian municipalities (83% of the total) collect aluminium waste, involving over 54 million people. 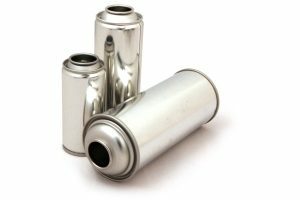 APEAL has welcomed a decision by the European Commission’s REACH committee to agree to authorise the continued uses of chromium trioxide for the passivation of ETP, and for the manufacture of ECCS. 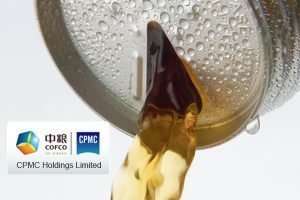 Chinese packaging manufacturer, CPMC, is looking to Flanders for the location of its production facility in Europe. 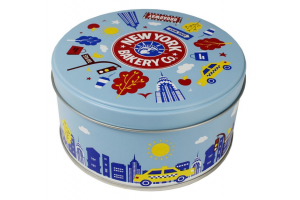 Crown Aerosols & Promotional Packaging Europe has worked with 20TenCreative to produce a custom tin for New York Bakery Co, most well-known for their bagels. 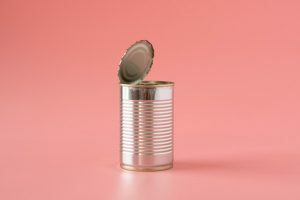 Fujifilm has joined the Metal Packaging Manufacturers Association as a member. 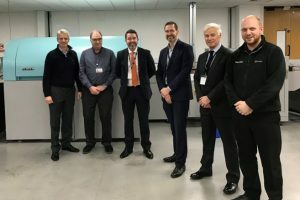 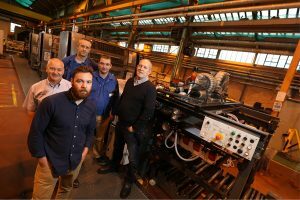 Following the unprecedented success of its new production facilities in Poland, VMI has announced it is opening a further two manufacturing halls. 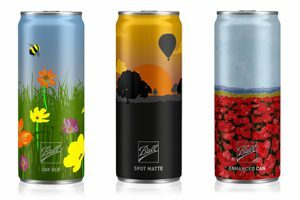 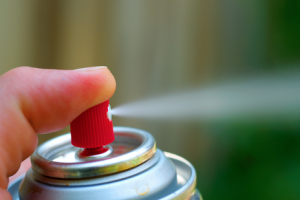 Crown Aerosols & Promotional Packaging Europe will showcase new decorative finishes and smart packaging technology at Aerosol Dispensing Forum 2019. 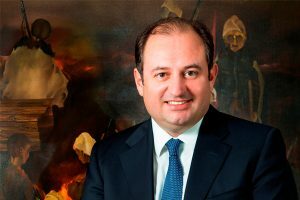 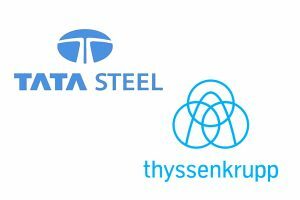 Following the announcement of a joint European steel venture between Tata Steel and thyssenkrupp, the members of the future management board have been released. 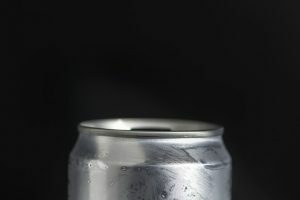 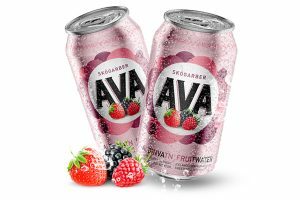 Canned soft drinks saw a growth surge following the hot summer and rising popularity of low sugar beverages, according to the latest research revealed by the Can Makers, the UK industry trade body for drinks can manufacturers. 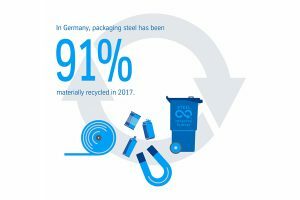 In this year’s recycling results for packaging in Germany, the recycling rate for tinplate is again well ahead of all other packaging materials at 91%.